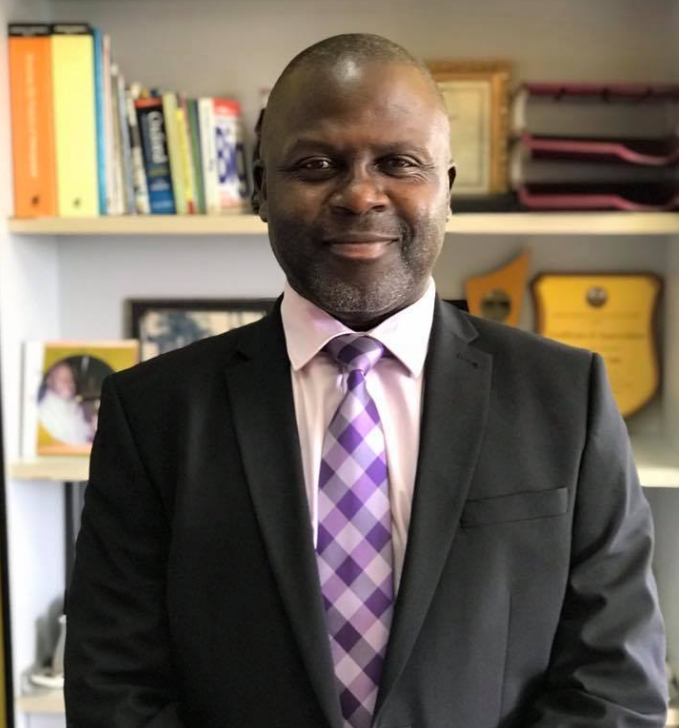 KAMPALA – Capital Radio 2015, popularly known as Capital FM has Wednesday, February 27 appointed Peter Jackson Mungoma as the Chief Executive Officer (CEO). The appointment, announced by Mr William Pike, Managing Director Capital Radio 2015 takes immediate effect. Mungoma has been General Manager of Capital Radio for the past four years and he has presided over consistent revenue growth and strong listener-ship ratings. “What this simply means is added responsibility to ensure that we are continuing to invest in the right infrastructure, continue to invest in the right systems, continue to invest most importantly in the right people that will continue to deliver a great radio station to our listeners across the country,” Mr Mangoma said when contacted by PML Daily. He added that; “our commitment is that we’ll continue to work with our audiences, with our advertisers to ensure that Capital radio is consistently delivering the numbers they are looking for, for their businesses. I would like to express my gratitude to the board of directors, the management and most especially to the staff of Capital Radio with whom we have worked diligently for the last four year to achieve many of these milestones” the new CEO noted. According to Mungoma, more investment will be made in the digital platforms as the only Private national radio station ensures to have good footprints countrywide. For the advertisers, Mungoma says “we are going ensure that we continue to provide a brand that they will be very comfortable to advertise their products on, a brand that resonates with their own brands and a brand that continues to deliver the objectives that they have set for us”. Mungoma first joined Capital radio in November 1998 and left in 2004 at a time he was the deputy Sales manager. Capital FM also Capital Radio is an English radio channel broadcasting from Kampala at 91.3MHz. It covers the rest of the world through a streaming service on the station’s website. Capital Fm boasts programs including the Big Breakfast Show, The Capital Gang, The Late Date and Dance Force. Other programs like AM-PM Show, The Overdrive and The Dream Breakfast remain some of the most listened to programs in the country.